This is the first season of our second tier series, the Undie Lights. 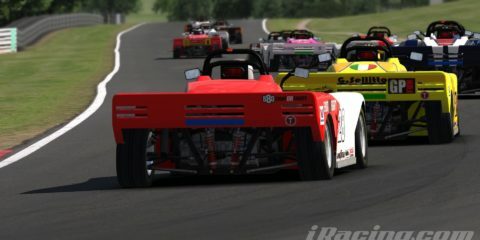 This series features the free Spec Racer Ford car, and the paid Skip Barber Formula 2000 car both on track at the same time. As with our main championship, we will be only using free tracks. These races are open to everyone who joins the Undie Lights league on iRacing. 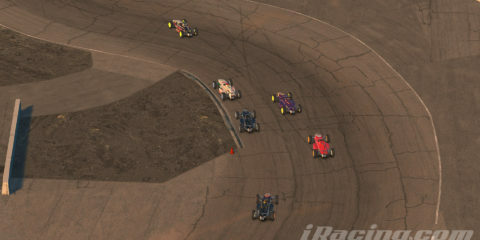 Events will be posted in the league sessions section of iRacing. If you haven’t done so already, please register here on our website so that we can send you a reminder about events closer to the time. 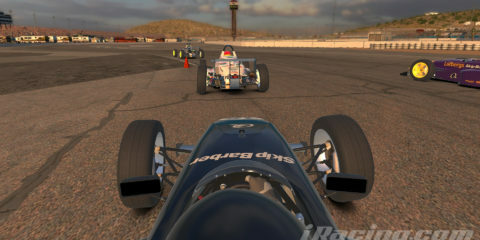 The races will appear in the league sessions page in iRacing.com. A few minutes after the session time, the icon will turn green at which point you can join the session. To ensure a place on the grid, make sure you join early in the session. If you can’t find the session, just ask us for assistance in our Discord channel. Bonus points will be awarded for pole position, fastest lap in each event, most laps led in each race and least incidents in each event (must have completed all races and not be more than one lap down on the leader). 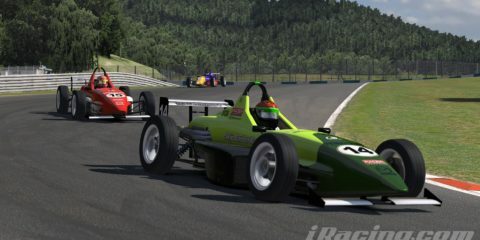 The Spec Racer Ford is a free car on iRacing. 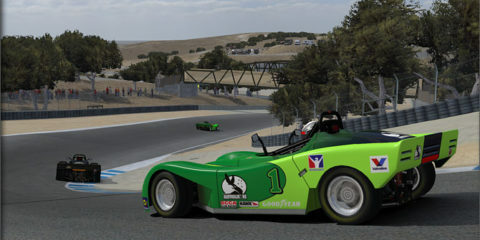 The real life racing car used in the Sports Car Club of America (SCCA) and other road racing events. 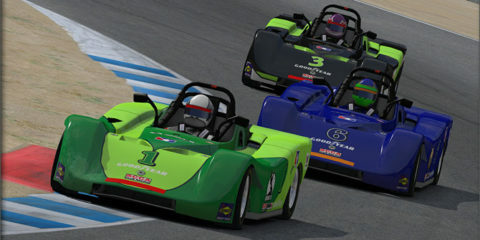 The Spec Racer Ford is a high performance, closed wheel, open cockpit, purpose-built race car intended for paved road courses. With more than 900 cars manufactured, it is the most successful purpose built road racing car in the United States. 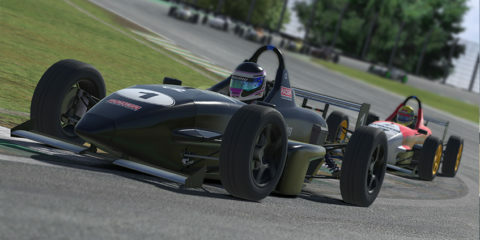 Skip Barber Formula 2000 cars feature 2.0 L 112 kW (150 HP) four cylinder single overhead cam Dodge engine in a tubular space-frame chassis. They have a five-speed sequential gearbox and have a top speed of up to 217 km/h. With a weight of only 567 kg, they can accelerate to 100 km/h in 4.5 seconds and 160 km/h in less than 10 seconds. Open setups are allowed. You are free to make any car setup changes you feel are appropriate.